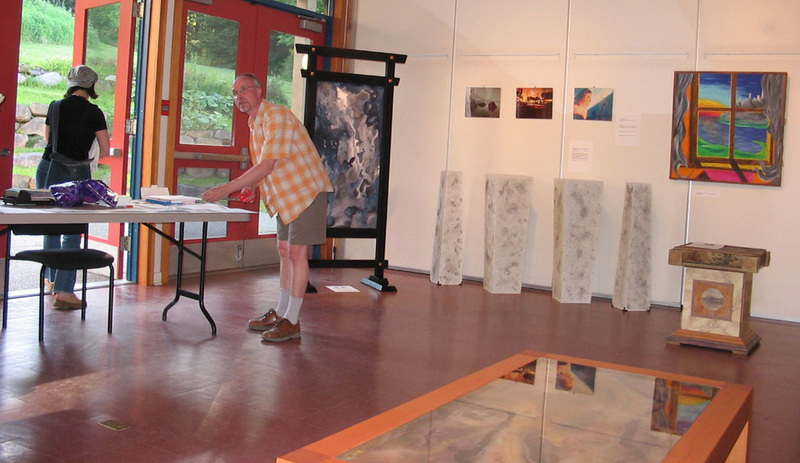 This was my first show on Salt Spring at the ArtSpring Gallery. It was organized by the indomitable Maggie O’Scalleigh and was apparently the first time that an artist who didn’t already have a “name” had rented the “big” art gallery for a show. Back then you could pick pretty much any date and just do it. Now there’s a waiting list of a year or more!